Natural Resources Canada has taken the next step in Canada’s push to promote a low carbon economy, launching its ENERGY STAR certification program for commercial and institutional buildings on March 26. The program uses ENERGY STAR Portfolio Manager, a free, interactive energy management and benchmarking tool which allows a building owner or energy manager to track and assess energy and water consumption across a portfolio of buildings in a secure online environment. The tool itself was launched in Canada in August 2013. “Energy benchmarking is the ongoing review of a building’s energy consumption and performance in comparison to other buildings of that type across the country, other buildings in an organization’s portfolio, and that particular building’s energy performance historically,” said Leroux. 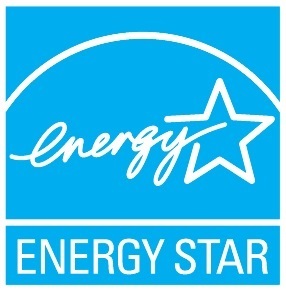 The first seven building sectors that are eligible for ENERGY STAR certification are: commercial offices; kindergarten to Grade 12 schools; hospitals; medical offices; senior care communities and long-term care facilities; food retail; and ice/curling rinks. Natural Resources Canada will add additional building types over time to a maximum of 21 by 2026. For Full Article, see Source. CORE Commercial Real Estate is your local expert to evaluate existing leases, search all available properties and find suitable office space for your business. We are knowledgeable in market trends and will work closely with you to ensure your lease or purchase will be the best fit for your budget.